hd00:16Red Sea Soft Corals. Picture of beautiful underwater soft corals in the tropical reef of the Red Sea, Dahab, Egypt. 4k00:32Graceful lionfish. Diving in the Red sea near Egypt. hd00:40Colorful Underwater Soft Coral. Picture of underwater colorful soft corals in the tropical reef of the Red Sea, Dahab, Egypt. hd00:28Coral reef. Exotic fishes. The beauty of the underwater world. Life in the ocean. Diving on a tropical reef. Fish of the coral reef. 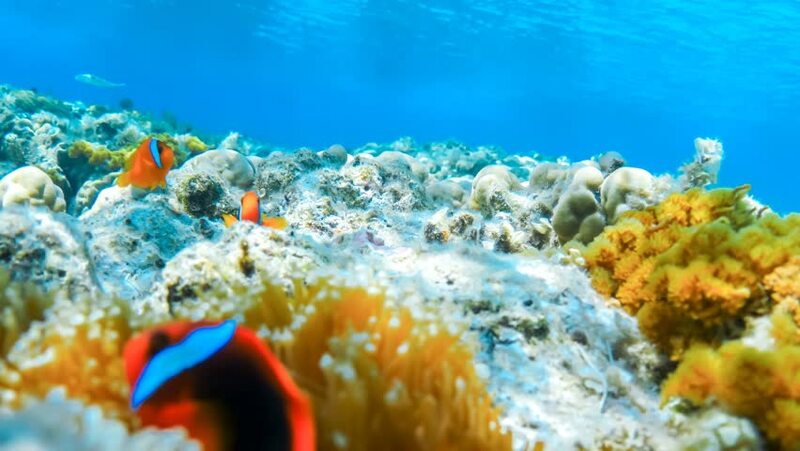 4k00:24Coral reef and beautiful fish. Underwater life in the ocean. Tropical fish on coral reefs. Tropical fish and coral reef. Underwater life in the ocean. Colorful corals and fish.